Great location in Oceano, with close proximity to the Melodrama, beach, and surrounding communities. 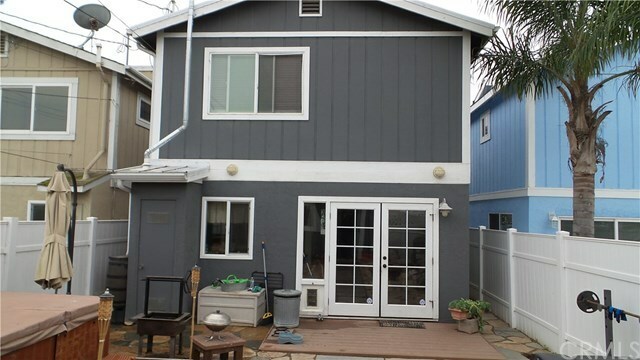 Upgraded 2 bedroom 1 1/2 bath home with hardwood floors, views of the Oceano dunes, large outside upstairs deck, and detached garage. Fenced in yard, and alley access to the garage. Fabulous curbside appeal. There are some really nice features in this updated home!